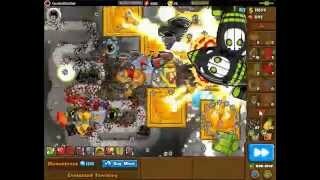 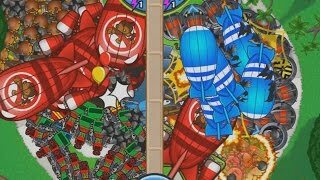 BTD Battles - Eco vs Banana Farms: EPIC LATE GAME! 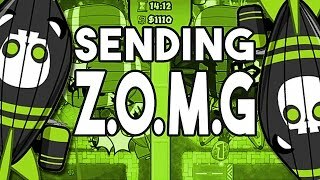 GAMINGwithMOLT sends his first ZOMG into an epic BTD Battle! 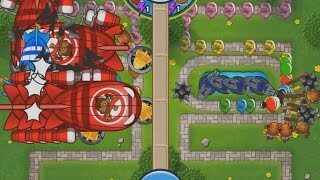 BTD Battles - THATS NOT ALLOWED! 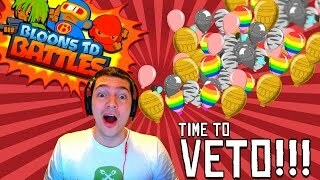 See Nick playing BTD Battles against his friend and veto each other some towers for some good challenges! 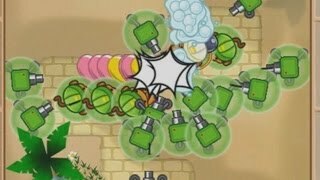 Superjombombo's challenges: 33 - Moab Mega Madness! 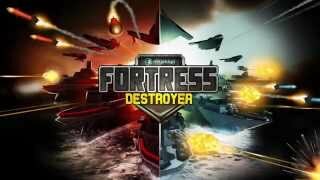 Fortress Destroyer - Official Web Trailer! 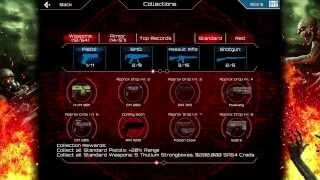 SAS 4 Mobile 1.4 Update - NEW WEAPONS AND ARMOUR!